This looks really damn sweet. 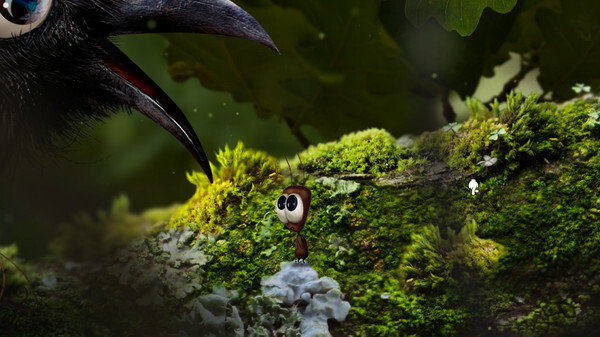 AntVentor is a point and click adventure game set in a photo-realistic macroworld and it's now on Linux. Have you ever wondered what the world would look like if you were the size of an ant? 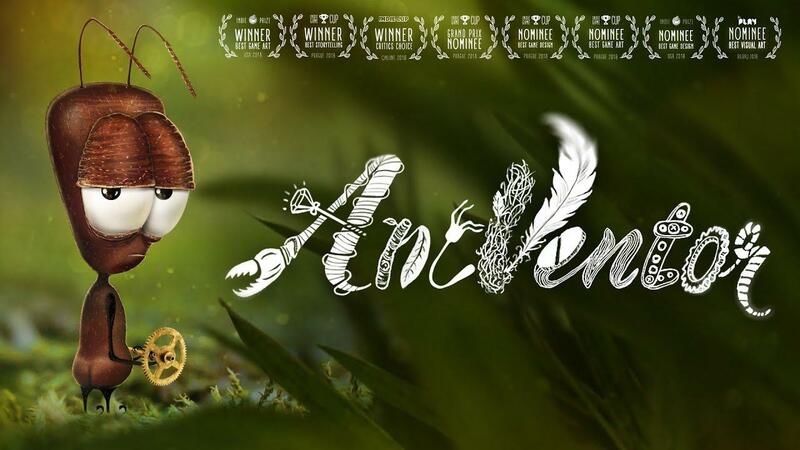 AntVentor is the first short chapter of the AntTrilogy series about an ant and his unusual adventures in a realistic macroworld. The main character is an inventor ant. 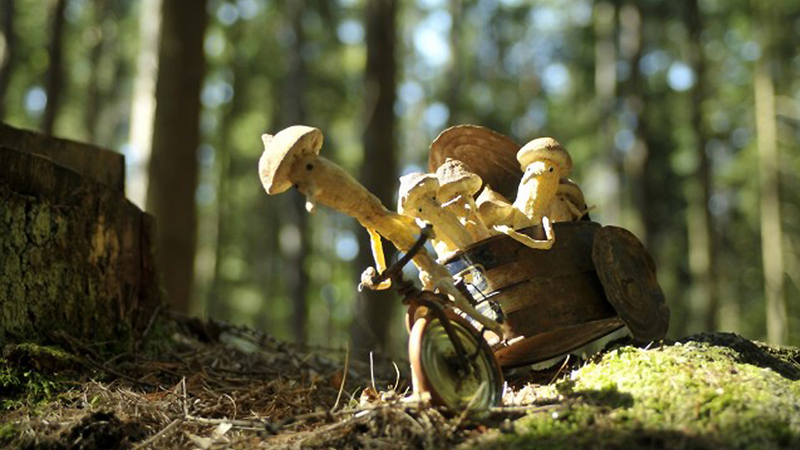 Despite his small size, he has a big dream. He lived a simple life, until you showed up, broke his mechanism and ruined his plans. Now you have to do whatever it takes to help Florantine not only return to his life, but also fulfill his long-cherished dream. The visuals in the game look incredible, it certainly is something I could see myself getting lost in for a bit. The trailer certainly makes it seem interesting for sure. While the humour in it seems simple, it's the kind that's easy to love as it works well. Nice to see a prompt Linux release too, since it only came out last month. It's apparently quite short at around 2-3 hours, although it is the first part of a planned trilogy. So do keep that in mind if you're going to pick it up. Honestly, this image sold it to me. Stupid cute eyes, I need to play this. Seems to have been pretty well recieved too! You can find it on Humble Store and Steam. I'm gonna pick this up. Looks fun and the trailer gave me a chuckle. It's definitely got an Ankama look about it, something like Botanicula (sadly not ported to Linux). Hopefully the narrator stays out of it and it's a mostly wordless adventure, much like their stuff. Really good price, too. Botanicula IS on Linux. And you even have the Linux version on GOG. I should refrain from buying more games but this was a instant purchase. Plus a dime sent to the EFF and GoL via the affiliate link. Edit: And after more than 20 minutes of play i haven't heard the narrator save for the intro if that may reassure you. Dedale Botanicula IS on Linux. And you even have the Linux version on GOG. Ah, right. It's Samarost 3 they decided not to port. My mistake. And another Humble purchase here. Bought for my daughter who just happened to walk in while I was watching the trailer. thoughtfulhippo And another Humble purchase here. Bought for my daughter who just happened to walk in while I was watching the trailer. Would you adopt me? Please?